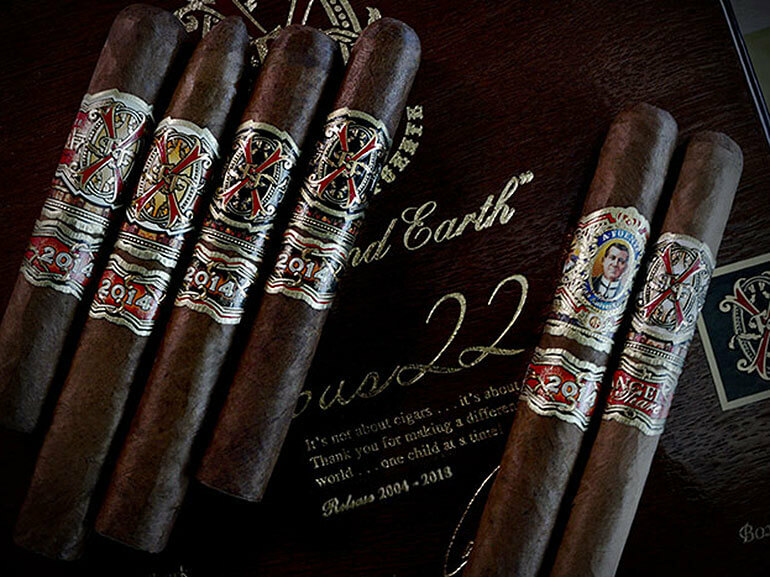 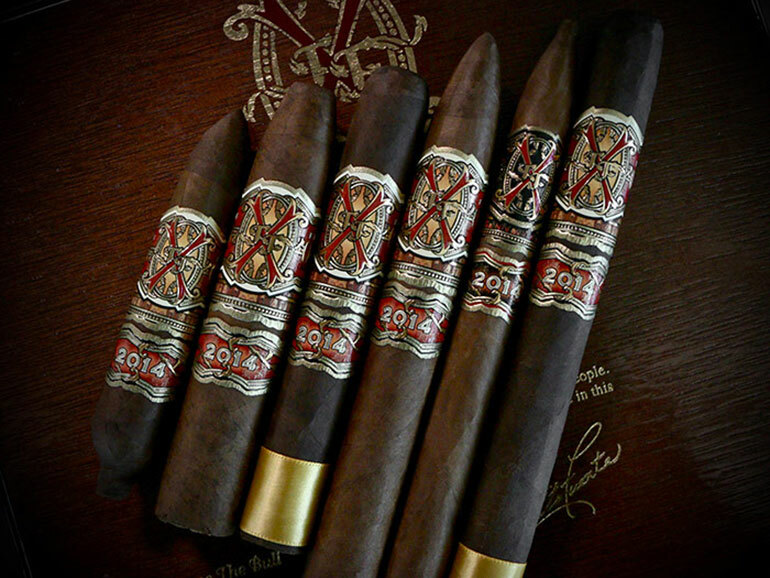 The 2018 release of Opus22 (also known as Fuente Fuente OpusX for Cigar Family Charitable Foundation) will be shipped to authorized Fuente Aged Selection dealers around the world as following: 350 boxes in November and 150 in May 2019. 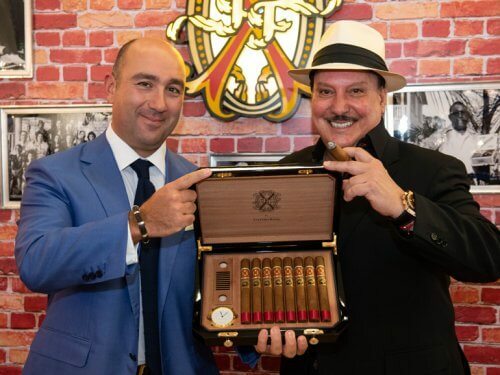 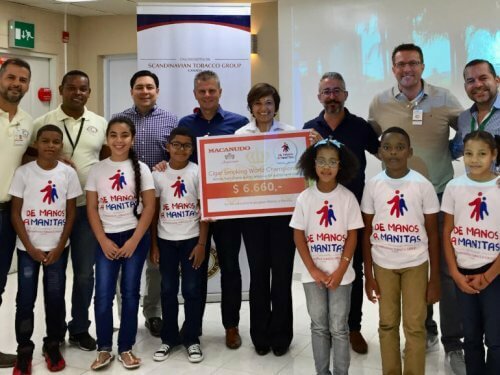 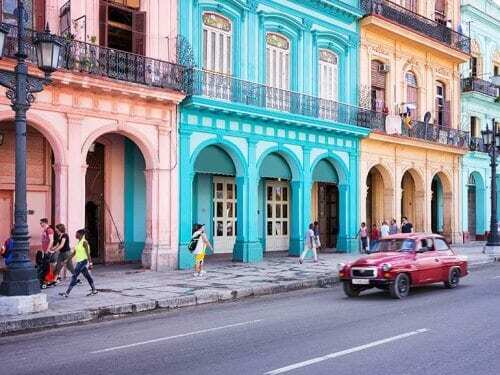 The net profit from the sales will be donated to the Cigar Family Charitable Foundation (www.cf-cf.org), which strives to improve the lives of poor children in the Bonao region of the Dominican Republic. 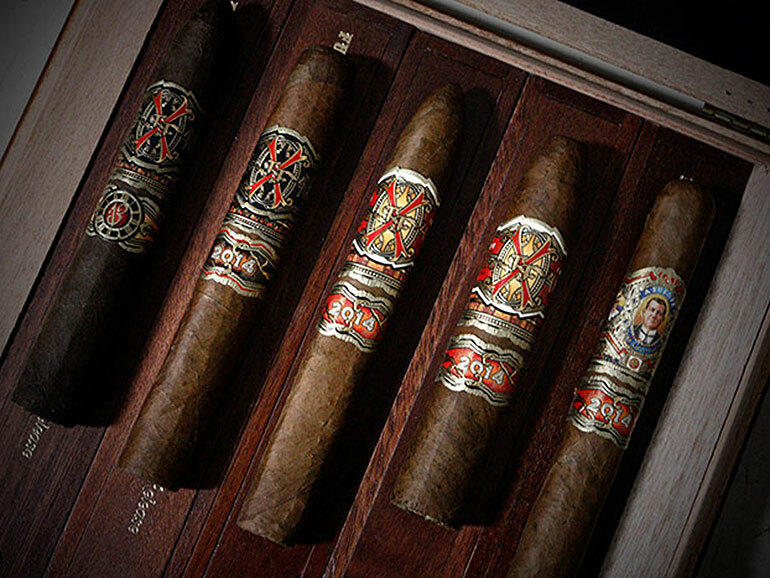 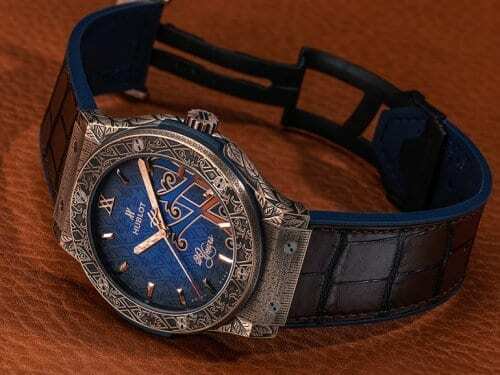 The master box will carry a MSRP of $975 and contains four separate boxes with individual coffin boxes inside. 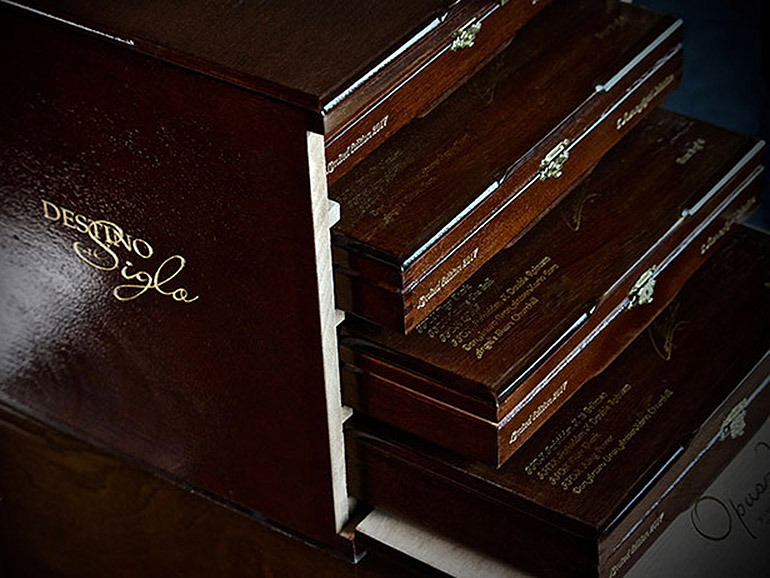 Each cigar is presented in this special coffin box that is imprinted with the name of the cigar and the release year. 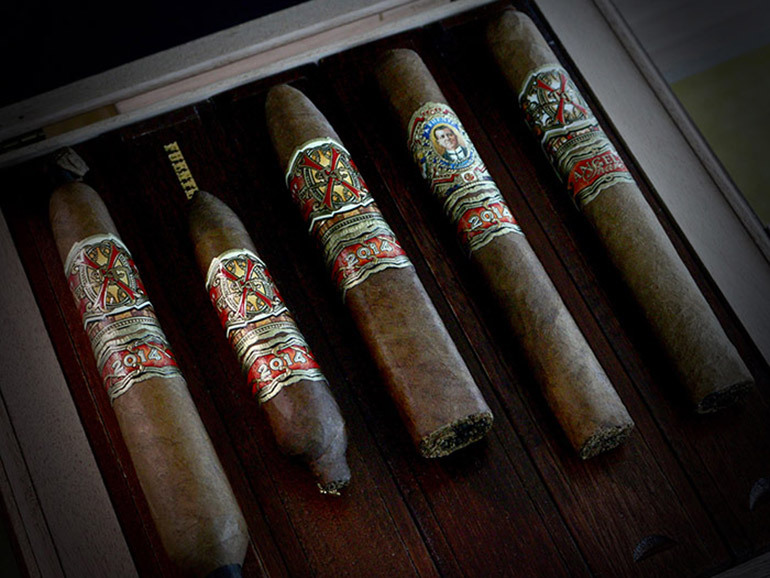 A total of 22 rare vintage Fuente Aged Selection cigars are presented in the master box, which is serial-numbered and comes with a certificate of authenticity.